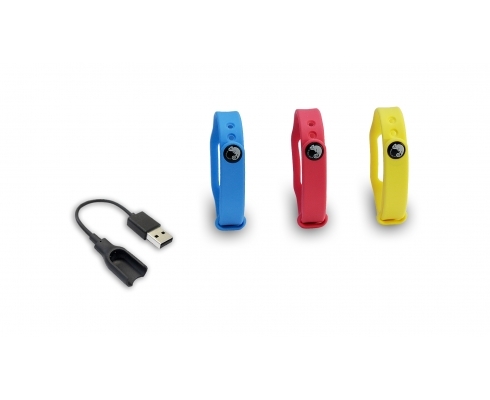 Pocket Auto-Catch Skin, can let you change strap, charging cable freely, strap colors- red, yellow and blue represent the three teams in the Pokemon GO. You can choose the loving color of your favorite team to wear strap in your hand. The strap with soft touch, but more resilient, and with anti-lost function, you do not have to worry about the device will fall out when running, cycling. An extra charging cable is included to solve the problem of loss or damage of your original charging cable. The product is also compatible with Go-tcha wristband. 1. Three color of Pokemon Go team. What team you are?